Partnerships are not for the business world alone. God has a history of working through partnerships. In Luke 5:1-11, we read about the partnership between James, John, and Simon. They were partners in fishing, and Jesus called them to become partners in ministry. They were united, and they shared a common cause. Partnerships are a powerful way like-minded individuals or organizations can work together in fulfilling a similar mission. This is why we recently decided to partner with Catalyst, an organization devoted to equipping and empowering leaders who love the Church. Here are three reasons why we are excited to partner together with them in pursuing a similar God-sized vision. 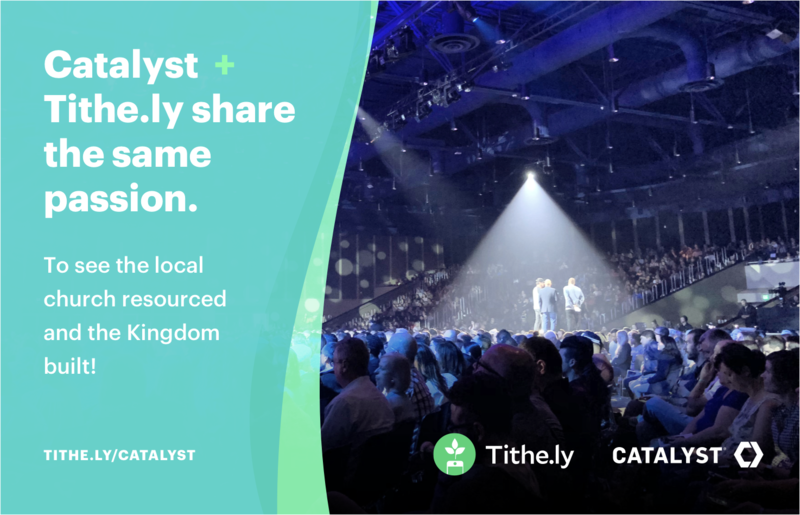 Partnering with Catalyst made perfect sense for the team at Tithe.ly. Catalyst has an established track record of empowering leaders who love the church. They are committed to fueling leaders with the resources, encouragement, and community they need to fulfill their call. With Catalyst, we share a joint mission to serve the Church, and working together helps us to further advance the Kingdom of God through the churches we serve. The world we live in is always changing. Everything has a beginning and an end. What was relevant yesterday might be utterly irrelevant tomorrow. As a church leader, it’s essential for you to have the resources you need to serve your people well. The tactics that worked yesterday to make disciples are not as effective as they once were, and the technology people in your church use in their daily life is rapidly changing. 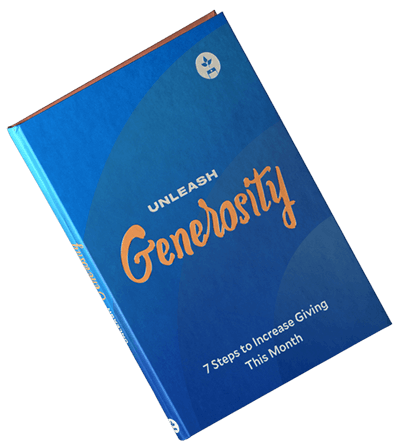 As Catalyst equips leaders to serve the church well, at Tithe.ly, we provide affordable mobile giving and online giving tools church leaders need to build a generous church culture by making it easy for people to give. When you combine these two strengths, Dean believes “It’s a match made in heaven!" Partnerships are essential to life and ministry. Being able to partner with an organization like Catalyst helps the both of us serve the church better. Together, we can empower more leaders with the resources and tools they need to serve the Church.